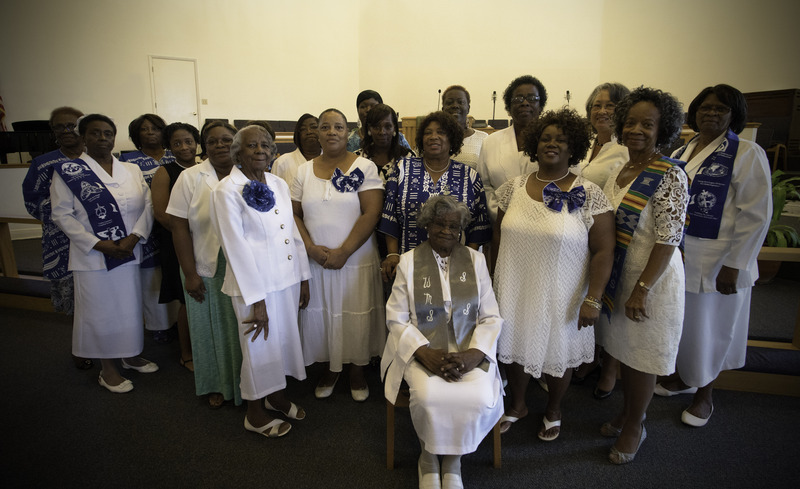 The Women’s Missionary Society (WMS) of the African Methodist Episcopal Church (AMEC) is an international faith-based, Non-Governmental Organization (NGO), granted Special Consultative Category II Status in 1985 in partnership with the United Nations Economic and Social Council. The WMS is composed of over 800,000 members located across four continents in thirty-two countries. We are in the forefront of works of mission, at the head of the Church, operating from the highest level within each of twenty Episcopal Districts and reporting to every meeting of the General and Annual Conferences. As the Women’s representational entity of the AMEC nationally and worldwide, the WMS has a record of 131 years of service committed to winning souls to Christ, health, economic, peace and justice issues. The WMS hosts an annual conference at the United Nations every October at which members of the various agencies and components of the United Nations offer workshops and seminars on current global issues. The WMS has established a Foundation to support education through scholarships and social and economic development for the diversified constituencies we are privileged to serve.